GOLF le FLEUR* is back. If you'll recall, Tyler, the Creator reimagined the iconic Converse One Star's design as a flower in summer 2017, based on his own visual "Flower Boy" motif. The new take was the basis for his subsequent GOLF le FLEUR* collection with the beloved American lifestyle brand. The collection returns to Tyler's "carnival"-style music festival, Camp Flog Gnaw at Los Angeles' Dodger Stadium, this weekend, November 10 and 11, with an exclusive partnership with Foot Locker, before launching globally on November 15. 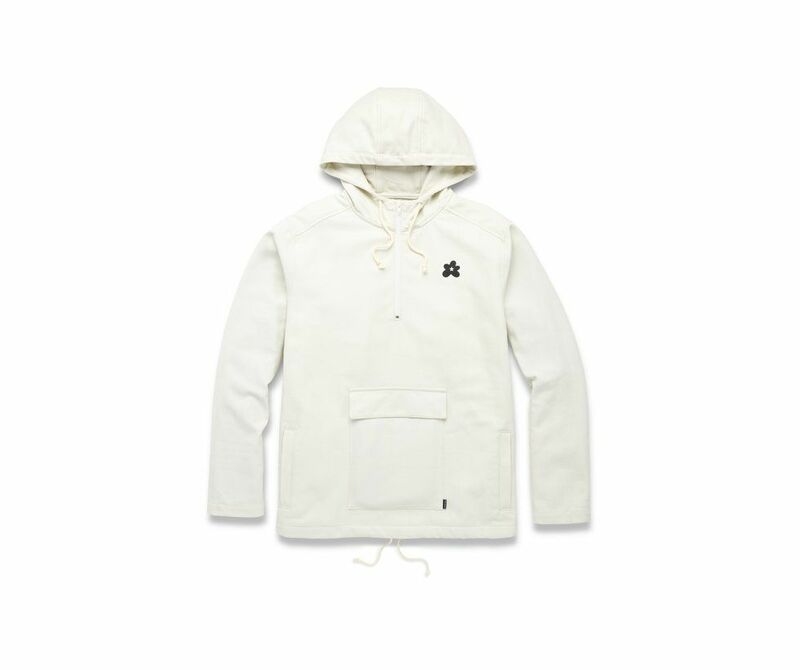 Take a look at what you can expect from the collection, below — including chic anoraks in beige and white. Shoes run from $100-$110 and anoraks go for $130. Already preparing my order, how 'bout you?